North Park is an eclectic neighborhood in San Diego, CA named for it’s location northeast of Balboa Park. This neighborhood is located less than 5 miles from Downtown and is home to some of the city’s best eateries, breweries, galleries, and shopping. Open every Thursday from 3pm to 7:30pm, the North Park Farmer’s Market features over 30 independent vendors selling locally grown produce, flowers, gourmet food and handmade arts and crafts. You can also enjoy live music while you shop. North Park has many fantastic outdoor activities for you to enjoy. Balboa Park is very close to North Park and offers beautiful gardens, hiking trails, playgrounds for kids, designated off-leash dog parks (in addition to tons of museums and eateries). Other popular parks in the area include Bird Park and North Park Community Park. Switzer Canyon Open Space Park also a popular hiking area for North Park residents. Want to learn more about real estate in North Park, San Diego? Contact REALTOR® Team Fredricksen & Kellee to learn the latest market trends for the area and to find out about buying or selling a home in North Park. Your go-to for all things Carmel Valley, from things to do and places to eat, to real estate info. Contact realtors Mary Beth Kellee & Philip Fredricksen today. 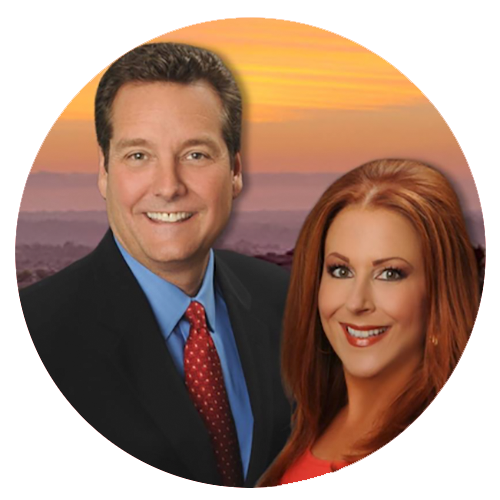 Philip R. Fredricksen and Mary Beth Kellee are an experienced team of REALTORS® who know San Diego County. Sign up with your email address to receive the latest news and tips on living in San Diego County.